We are located in Melbourne and breed all colours including lilac, blue, brown and cinnamon! 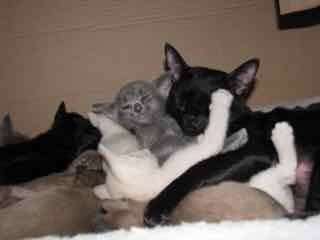 Our kittens are lovingly raised underfoot in our home and are available for adoption when they are twelve weeks old. Currently we have a litter of Siamese and Orientals. 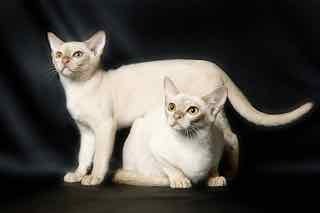 There are two cinnamon oriental kittens available. 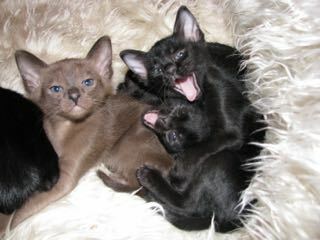 We also have a litter of burmese - all chocolate. Three girls in the litter still available.